They may be just 40 miles apart, but for the past six months Turkey and North Cyprus have been in two different time zones. Since October, Turkey has been one hour ahead of its Eastern Mediterranean neighbour. Early Sunday morning, clocks went forward by an hour on both sides in Cyprus and in other countries who operate Daylight Saving Time (DST). As a result, the island was once again back in the same time zone as Turkey. British Summer Time means the UK has also put its clocks forward by an hour. It remains two hours behind Cyprus and now also Turkey. After a few experimental years, a presidential decree signed by Turkish President Recep Tayyip Erdoğan last October permanently dispensed with DST. As a result, Turkey no longer puts its clocks forward in the start of spring or back in the end of autumn. Instead the country’s official time zone is “GMT+3” all year round. It means Tyrkey is on the same time zone as many countries in the Middle East including the United Arab Emirates, Qatar and Saudi Arabia. 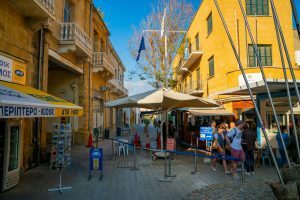 For a time in 2016, the right-wing coalition UBP-DP government of North Cyprus decided to follow Turkey’s example, putting them at odds with the southern part of the island, which follows DST. Heavy criticism followed as for six months of the year, from October until March, the island operated two different time zones. Many Turkish Cypriots complained about the confusion and also of losing an hour of daylight in the morning, making it less safe for road users amongst others. 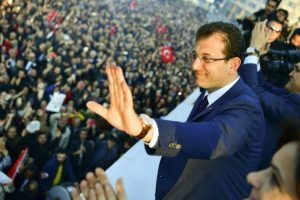 In 2017, political consensus led to the times being harmonised with the South instead of Turkey, which has remained since. The concept was first introduced by Briton William Willet in a pamphlet called “The Waste of Daylight” that he published in 1907. In it, Willet urged the nation to adopt British Summer Time by changing its clocks during the year to prevent wasting valuable daylight hours in the morning during the winter months. Germany was the first country to adopt his proposals, followed a few months later by the UK with its Summer Time Act of 1916. The practice quickly took hold and over the past century virtually all parts of the world bar Africa adopted DST. 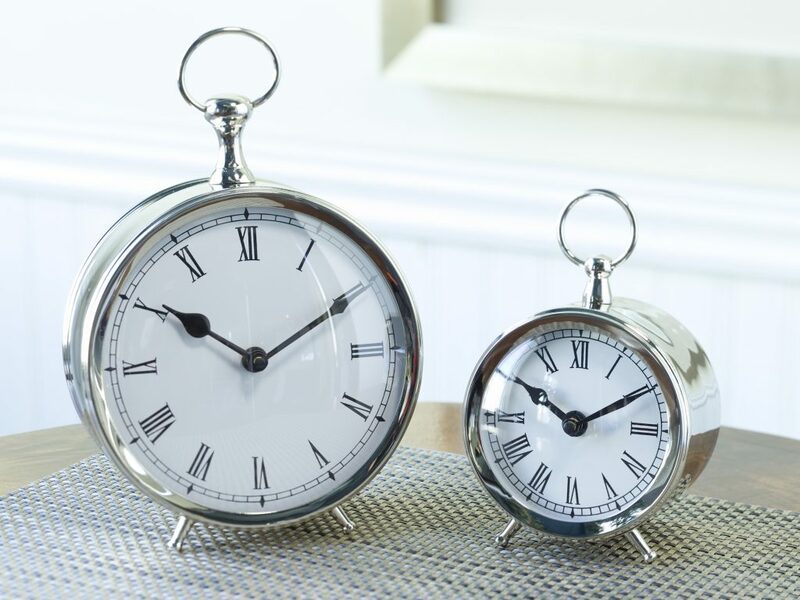 However, in recent years its popularity has waned, with DST now mainly used by countries in Europe and North America. For these more northerly territories, DST helps the day start with more light. Without DST, dawn in large parts of Scotland, for example, would arrive closer to 10am in winter. So while many dislike long dark nights, prior experiences show that more light in the mornings are safer during the winter months.